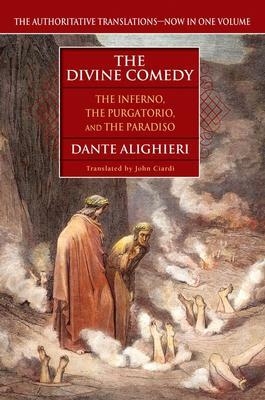 Dante Alighieri was born in 1265. Considered Italy’s greatest poet, this scion of a Florentine family mastered the art of lyric poetry at an early age. He is the author of the three canticles, The Inferno, The Purgatorio, and The Paradiso. Politically active in Florence, he was banished to Italy in 1302. In 1274, he met the great love of his life, Beatrice, whom he immortalized in La Vita Nuova (1292) and The Divine Comedy. He died in 1321.